I-Team: 3 years after local woman's death, has Cincinnati's tree removal system improved? 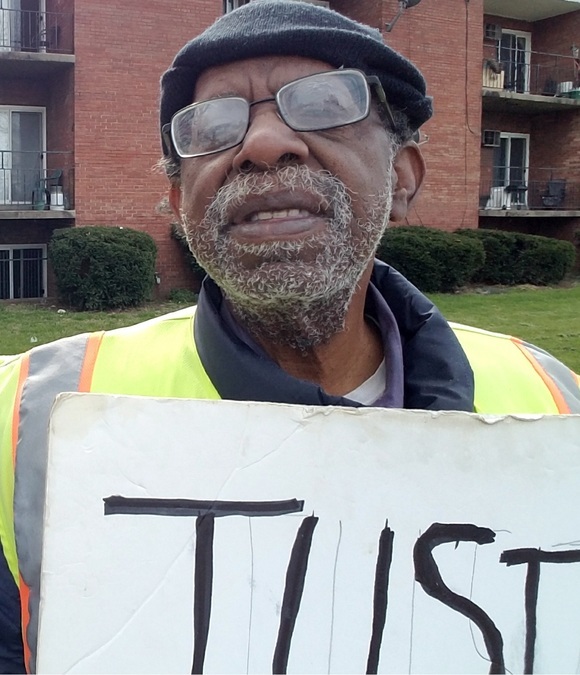 CINCINNATI -- Every Sunday for nearly three years, Errol Carr Sr. stood along Reading Road with a sign. Carr wanted to make sure people knew where a city tree had fallen and killed his wife of 17 years. And he wanted Cincinnati’s Park Board to do something so it wouldn’t happen again. His son, Errol Carr Jr., recalled his father's dedication: “Every Sunday with a sign, 'Justice for Jackie.' The last three years have been devoted to her and to resolve this situation with the city." He never got to see that wish come true: Carr Sr. died of a heart attack on April 17. He was 71 years old. 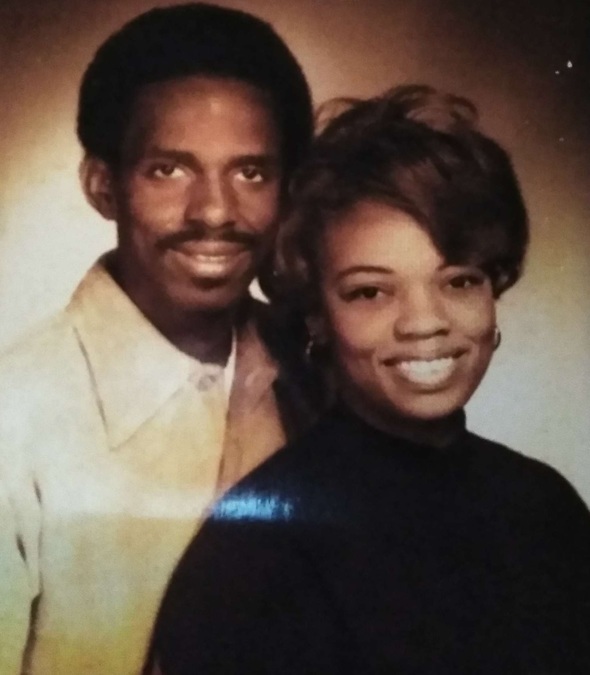 His obituary called Jacqueline Carr the "love of his life." A WCPO I-Team investigation found the problems that may have led to her death still haven’t been fixed. Now their children have picked up the fight to hold the city accountable. Jacqueline Carr spent her career with Cincinnati Public Schools. Known as "Jackie" to her family and close friends, she was a veteran educator who taught music at multiple Cincinnati Public Schools for 30 years, including Taft and Hughes high schools. She served as music director at West Cincinnati Presbyterian Church on Baymiller Street. She also ran a program called "The Kudos" for young men to help them turn out to be productive adults. Her first job was at Glenview Juvenile Home, where she took kids that everyone had given up on and turned their lives around. Carr had a reputation for being firm with her students, wanting to make sure as many of them graduated and made it to college as she could, her family said. And her students loved her for it. “You have to have a certain spirit to be a teacher, and she had that spirit,” daughter Alice Carr Boykin said. April 19, 2015 was a Sunday, and Carr was headed to church that afternoon. She was driving a 2012 Chevrolet Impala northbound on Reading, just south of Berkley Avenue, when a large oak tree uprooted and toppled onto her car. Boykin heard about the crash from her OnStar system. Then police showed up at her home. Boykin said her mother didn’t die immediately. "Her last words were, ‘Help me, help me,’” a witness, Leonard Washington, said at the scene. Witness Leonard Washington talks with WCPO in April 2015. A Park Board inspector had checked it in July 2014, and, according to then-City Manager Harry Black, it showed signs of “marginal decline” -- with “minor deadwood” in its canopy. The city didn’t make removing the tree a top priority. Only after it fell and killed Carr did the city find that it suffered from invisible root rot, Black said. At the time, he said a full, internal investigation of the fallen tree was still pending. 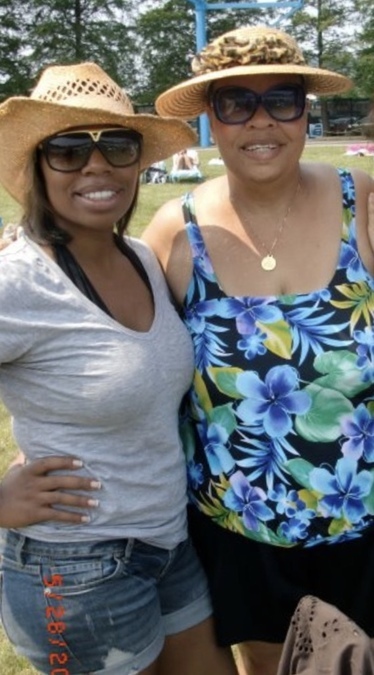 Jackie Carr’s family met with the city a few months after her death. They wanted answers, or at least an olive branch. Instead, they said the city was defensive, never offering an apology or telling them what was happening with the investigation. “They pretty much kind of turned their backs on us,” Boykin said. Carr’s family filed a wrongful death lawsuit , saying the city should have removed the tree in the ninth months between when an inspector marked it for removal and when it toppled. The lawsuit also alleges work done by an adjacent apartment complex and Greater Cincinnati Water Works caused problems with the tree’s root system, contributing to its decline. In a court filing, the city claimed immunity, saying what happened was essentially an act of God. The Carr family attorney, Earl Ghaster, said the lawsuit is scheduled to go to mediation this fall. The city had no comment for this story but asked the Hamilton County Court of Common Pleas to dismiss the lawsuit. The apartment complex also asked for dismissal. Carr’s death has weighed on Vice Mayor Christopher Smitherman: He said he’d see Errol Carr Sr. along Reading Road demanding justice, and that he’s never been comfortable with the Park Board’s response. Smitherman’s council committee has spent two months going over what went wrong when 16-year-old Kyle Plush suffocated in his minivan earlier this year, despite two calls to 911. He wants Carr’s death to get that same level of scrutiny. The Park Board’s Urban Forestry program is responsible for inspecting and maintaining some 85,000 trees on enough miles of streets to stretch from here to Florida. The street tree program is funded through an assessment on property owners, based on how many feet of frontage their land has. Each year, the Park Board spends about $2 million on the program, including $274,000 for emergency maintenance and $339,000 for preventative maintenance. Two weeks ago, Smitherman’s committee asked for a full review. After the city plants trees, is there money to take care of them -- or remove them? “I have been voting ‘no’ on the whole tree thing for, I don’t know, I feel like it’s been two or three years because I’ve been very, very concerned,” he said. City attorneys refused to let the Park Board employees answer direct questions on camera for the record, only allowing them to provide background information at a meeting the I-Team was able to videotape. Internal records show how long it takes to get a tree removed once an inspector marks it with an “X” -- typically, three to nine months. Removal is handled by outside contractors. The Park Board says the delay is a result of following the city’s bidding process for taxpayer-funded projects -- a process that hasn’t changed since Carr died. Parks employees also told the I-Team they don’t open the bidding process for tree removal until inspectors have covered entire neighborhoods. Records show the inspection process itself sometimes takes three months or longer. Then, once contractors win a bid and are hired, they have 90 days to remove the trees; the city gives some wiggle room in the case of bad weather. Since 2014, the Urban Forestry program has removed 1,047 trees as part of its street tree maintenance program. Most are ash and were dead due to the emerald ash borer. Every three years the city puts out a bid for a company to handle emergency removal, for trees that inspectors mark as an immediate hazard. Others removed as part of routine maintenance are grouped together in clusters of 20 trees or more in a neighborhood and then put out for bid for a new contract. All trees marked for removal in 2017 have been taken down, Parks staff told us. This year’s inspections start in a few weeks. The Park Board has made a few changes to the tree program since April 2015, including providing more training to its tree inspectors. In a deposition, Parks supervisor Dave Gamstetter said that wasn’t a reaction to Carr’s death, but that the Park Board was trying to update its practices. The board also is working with the city to shorten how long it takes to hire outside companies. Those changes would have to go through several layers, including the Urban Forestry Board and Park Board. “Clearly it was poorly delegated, poorly handled, and poorly responded to after the fact,” he said. Smitherman wants the Park Board to explain its plans publicly. He said he’s not convinced any of the problems are being solved, and that what happened to Jackie Carr could happen again. “We have the family standing on Reading Road with signs demanding justice for their mother, for their ex-wife, for their aunt, for their grandmother, and I feel like we are too silent on the matter,” he said. Jackie Carr was 65 years old when she died. Boykin said she sometimes feels like her mother, who spent decades shaping young minds, has been forgotten. Carr Jr. has moved into his mother’s home on Avonlea Avenue, just around the corner from where the tree killed her. He feels like the stress of the lawsuit played a part in his father’s death, and he feels let down by elected officials. He and Boykin said they have even more resolve now that their father is gone, too. “We’re just going to pick up the torch for him as well as for us,” Boykin said.